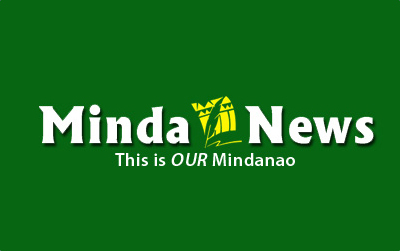 DAVAO CITY (MindaNews/ 30 January) – At least two persons were killed while four others were injured when a grenade was thrown inside a mosque in Zamboanga City early Wednesday, police said. 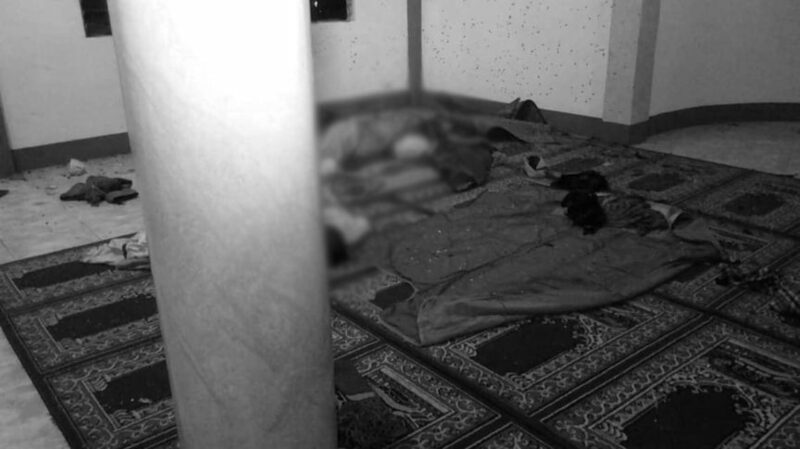 Police said two unidentified men lobbed a grenade inside the mosque in Logoy Diutay, Barangay Talon-Talon where Muslim religious leaders coming from nearby provinces were resting. Police identified the fatalities as Habil Rex, 46, and Bato Sattal, 47. They were declared dead on arrival at the Zamboanga City Medical Center. 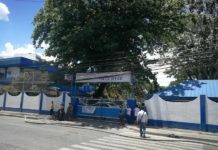 The attack came three days after two bombs exploded at the Mount Carmel Cathedral in Jolo, Sulu, which left 20 people dead and 111 others injured. Armed Forces of the Philippines Western Mindanao spokesperson Lt. Col. Gerry Besana said Bato and Habil were visiting tablighs from Basilan who had stayed in the mosque since Monday. Besana identified the wounded victims as Palson Asgali, 46; Alnizcar Sabbaha, 41; Jikilani Alabani, 67; and Amidz Kassara, 30. In a press release issued by the Westmincom, Joint Task Force Zamboanga commander, Colonel Leonel M. Nicolas emphasized that the blast was not a retaliatory act. “The incident is under investigation. 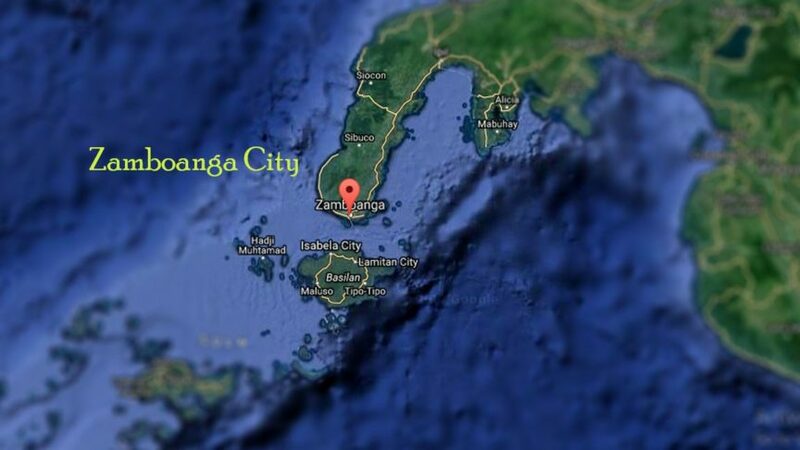 We are assisting the wounded at the Zamboanga City Medical Center,” he said. “We call on the public not to draw speculations and spread fake news in the social media relating this incident to the explosion in Sulu. It will just result to further distress,” the press quoted Westmincom chief Lt Gen Arnel B. Dela Vega as saying. 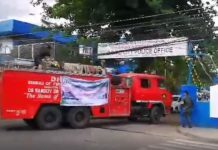 Assemblyman Zia Alonto Adiong of the Autonomous Region in Muslim Mindanao Legislative Assembly said the bombing of the mosque aimed to sow sectarian violence to create divisions between Christian and Muslim residents. “Let us not fall into their trap and give them the satisfaction of turning ourselves into enemies and later on becoming victims of this vicious cycle of violence they are now attempting to create,” Adiong said. Presidential spokesperson meanwhile Salvado Panelo assured Mindanao residents the government will secure them against the threats of terrorism.